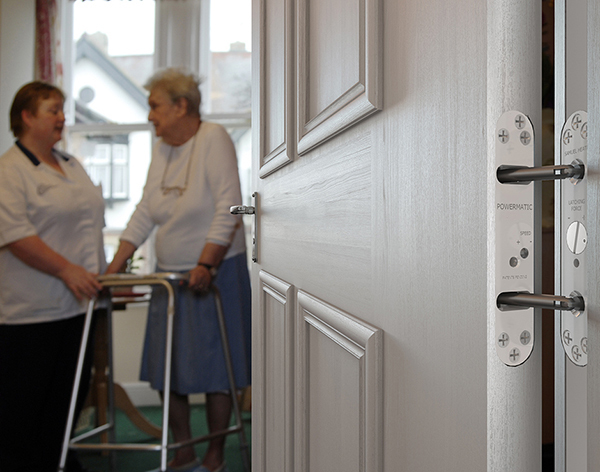 The benefits of enhanced aesthetics stretch beyond those of merely looking good; clinicians, care home owners and sheltered accommodation managers are increasingly recognising the value that homely, less institutionalised interiors bring to the comfort, well-being and demeanour of patients and residents. Samuel Heath concealed door closers are totally invisible when the door is closed and hardly noticeable when it is open. As such, they offer the ideal solution to creating interiors that have a less functional and more welcoming atmosphere.